Now Hiring ALL Positions - Competitive hourly pay, plus tips! 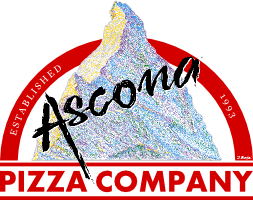 Join our newsletter or follow us on Facebook or Twitter to receive event and promotional information. 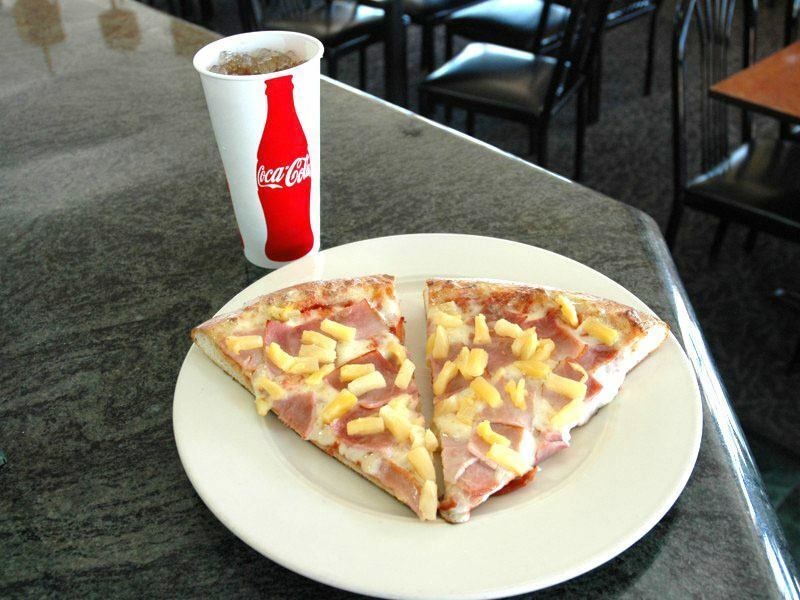 Come and enjoy a large cheese slice of pizza and any fountain soda for only $6.74. You can add up to four toppings for and additional 50¢ each. Join us every Wednesday night for 80¢ Wings and $3.50 Drafts, $7 Half Pitchers, $12 Pitchers on all Draft Beers! 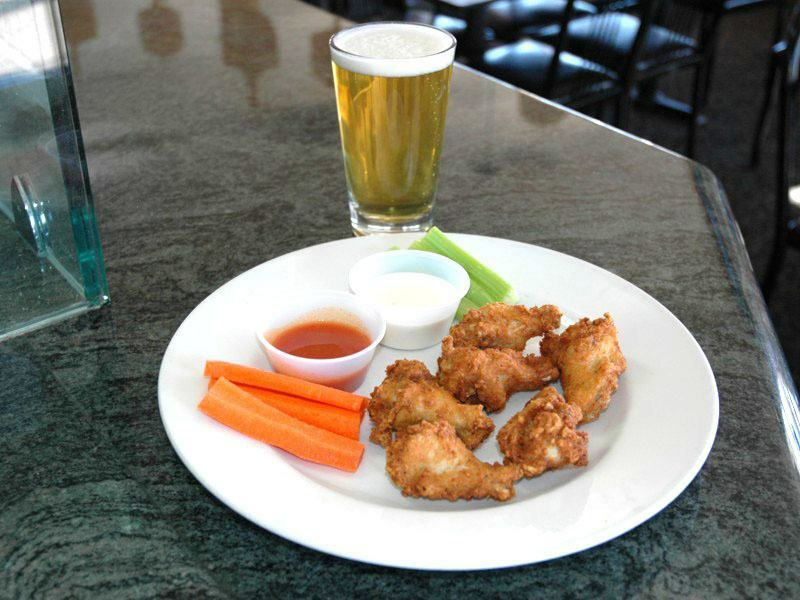 Choose from our original Ascona Breaded Wings or our Buffalo Unbreaded Wings and over 15 different sauces!